We all know that eating fruits and veggies at each meal is important, but feeding a growing family on a budget is hard work! It requires planning, patience and some insider know-how to navigate the produce department without breaking the bank. The grocery bill is a big cost for most families and we hear from parents all the time that eating healthy is too expensive. When it comes to getting a nutritional bang for your buck, there’s no other place than in the produce department. When buying fresh produce, remember that some items have a short shelf life. Limiting your purchase to the items on your list will help cut down on your grocery bill while helping cut down on food waste. Bought something, like spinach or bananas, that you can’t finish before they’re past their prime? Freeze them! Plus, making a list will help you set and stick to a budget. 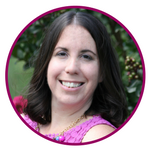 For more tips on grocery shopping on a budget, check out this post. Transportation cost is one of the biggest factors in the price of produce. Fuel prices continue to rise and it becomes very expensive to truck a load of produce across the country. That cost will go into the price you see on the shelf. Choosing a local item over one from several states away will save you money. Save that receipt and use a rebate app, like Ibotta, to get money back on your purchases. 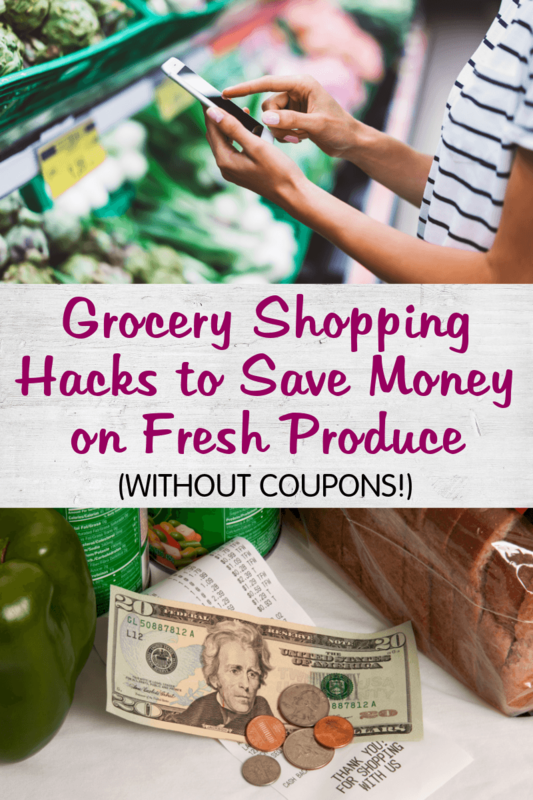 There’s always a handful of fresh produce items featured, along with other kitchen staples (many times you can also get a small rebate just for scanning your receipt!). Check the app for deals before you head to the store, then scan the receipt and items after for instant rebates. The front or feature table of your produce department (often the one you see as soon as you walk in) usually has the best deals. This table is where produce managers will display the items that are featured in the weekly ad and are on sale. Also, make sure to check out the end caps on each produce aisle, as they usually will have seasonal items displayed. Precut produce is extremely easy and convenient. It’s a timesaver and certainly helps me to include an extra fruit or vegetable on our dinner table! However, if you are looking to save money, cut your produce yourself. Often, precut items will be more expensive per pound. Before throwing that ad in the recycling bin, take a look on the front cover for any produce items. These items will be the best deals of the week. Next, look at the produce section elsewhere in the ad. Pay attention to the size of the picture. Sometimes, the bigger the block in the circular, the better the price! Don’t get the weekly ad? Check it out on the store app or website. The app is also a great place to score additional savings, rewards and scannable coupons. Throughout the week, a “hot buy” may come into the store that didn’t make it in time to be included in the weekly ad. This happens with items are at the end of their season or if the crop is doing well. 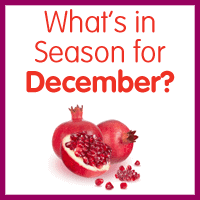 Chat with your produce manager and he may tell you what just came in at a great deal. Although we can generally buy any produce item at any time of year, it is not always cheap to do so. 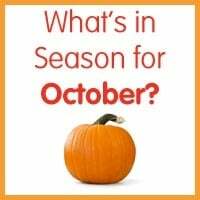 Knowing a little about when your favorite item is in-season will save you money and you’ll be eating it when it tastes the best. 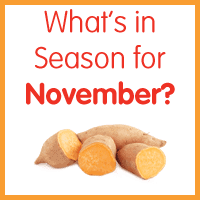 For a breakout of fresh produce items available by month, check out our What’s in Season section. The best way to save money on produce in general is to buy it in season, so shopping at farmers markets is a great step in the right direction. Get to know your farmer. Be a regular buyer. Regulars at farmers markets, like elsewhere, get deals. An extra head of lettuce thrown in, for example, or an herb bouquet. The more you buy, the more likely you are to get a deal. You need to ask for a discount to get it. The vast majority of farmers at the vast majority of U.S. farmers markets set their prices without the expectation of haggling, so trying to bargain down every purchase is not necessarily appropriate. Lastly, be polite!